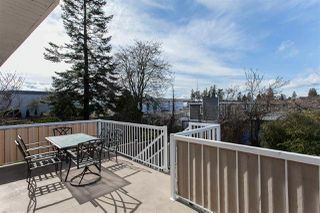 Fabulous 4 bedroom 3 bathroom White Rock family home UNDER A MILLION DOLLARS & just STEPS TO THE BEACH! Completely renovated in 2010 including roof, paint & flooring. Main floor features bright open floor plan, vaulted ceiling, 2 bedrooms, spacious dining & living areas & large sundecks off front & back of the house, perfect for entertaining. Lower level offers 2 bedrooms, 2 laundry hook ups, full bathroom, living & dining rooms w/possible suite. Recent improvements include, fresh paint, new stairway carpet, new dishwasher & fridge & newer stove. QUIET STREET, sunny West facing PRIVATE FENCED YARD, extra long driveway with PARKING FOR 8 CARS! 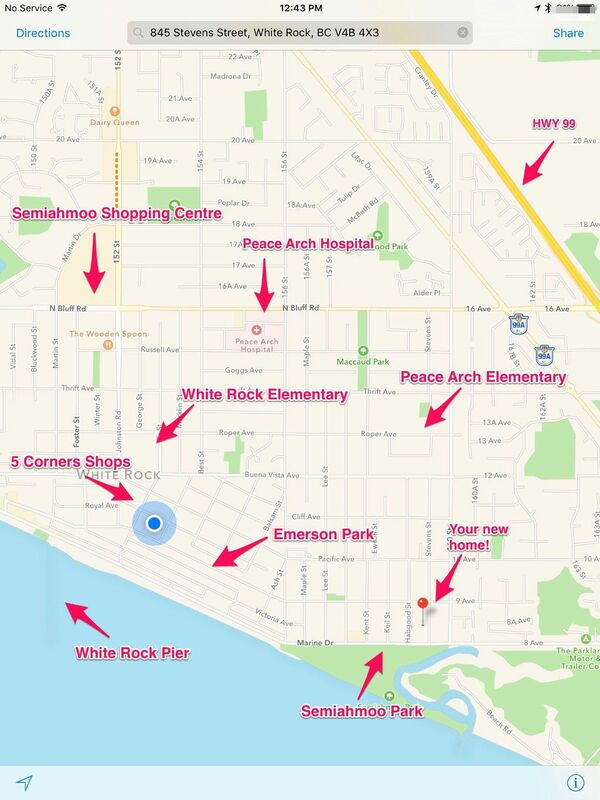 Walk to the beach & Semiahmoo Park with your family. 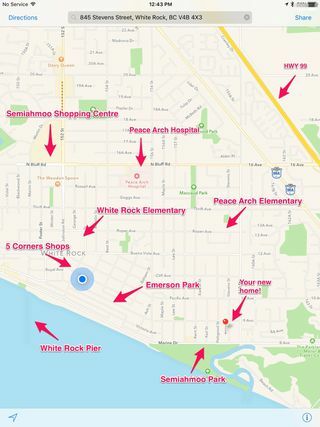 Close to Peace Arch French Immersion Elementary School, as well as transit, shops, Hwy & border.